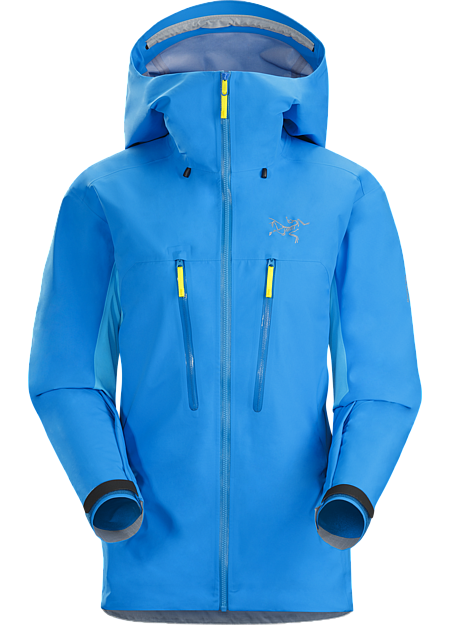 Composite Mapping Technology combines zonal weather protection with softshell’s stretch and breathability in a unique women’s jacket developed specifically for ski alpinism. The women’s Procline Comp jacket is created to live in the space where alpine climbing and backcountry ski touring come together. 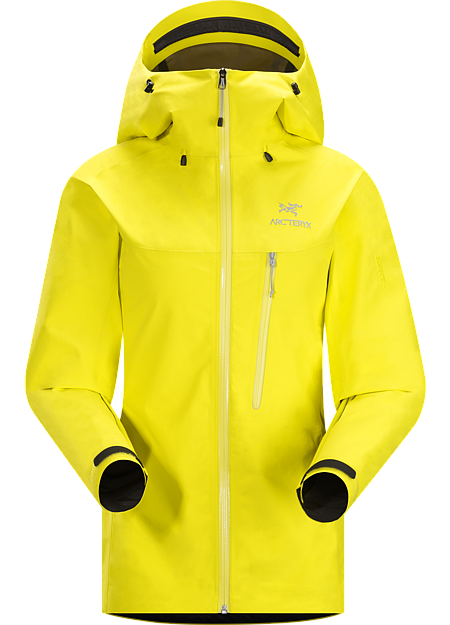 During intense, technical ascents, the benefits of wearing softshell cannot be overrated. 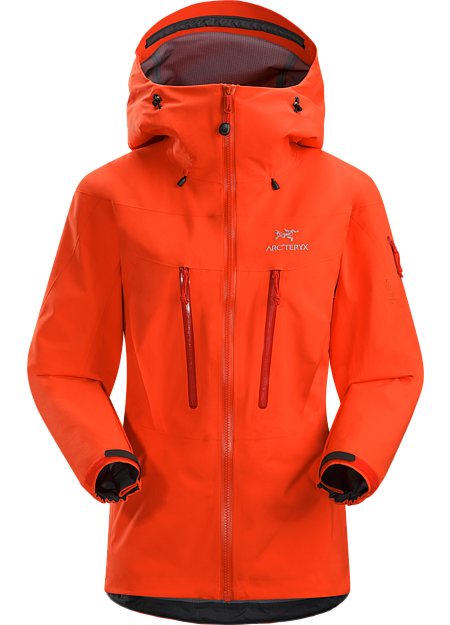 But challenging ski descents require wind and weather protection. 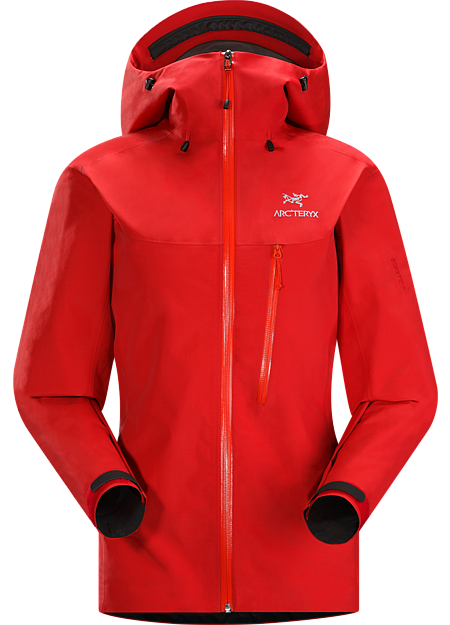 The Procline Comp Jacket uses Arc’teryx Composite Mapping to combine weatherproof, breathable GORE® Fabric Technology for zonal waterproof protection in areas most exposed to the cooling effects of moisture with Fortius™ 1.0 softshell material where heat transfer and stretch are required. The result is a composite that means ski alpinists can move quickly, conserve energy and economize on weight. 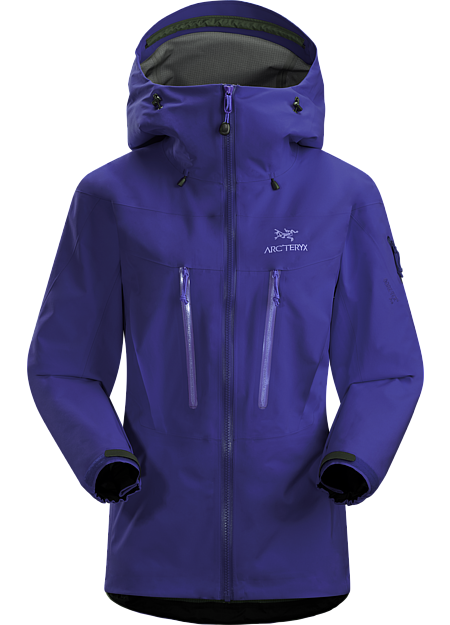 The Procline Comp’s hardwearing, breathable, lightweight N40p 3L GORE® Fabric Technology with tricot is utilized in the hood, shoulders, around the hemline and on the front of the body. This provides shelter from driven snow, wind and moisture. The Fortius 1.0 is placed at the back and under the arms for freedom while climbing and of air permeability. 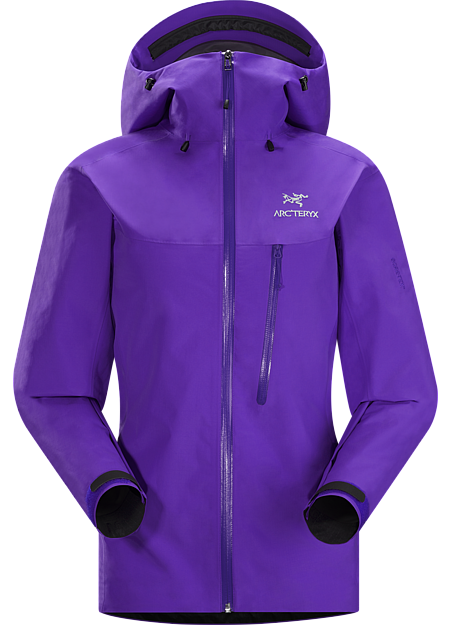 The Arc’teryx Trim fit accommodates light layers, but keeps the Procline Comp close to the body for a higher level of fabric efficiency and breathability. Arc’teryx e3D (ergonomic 3-Dimensional) patterning utilizes extra space in key joint areas to bring an added level of use specific articulation. 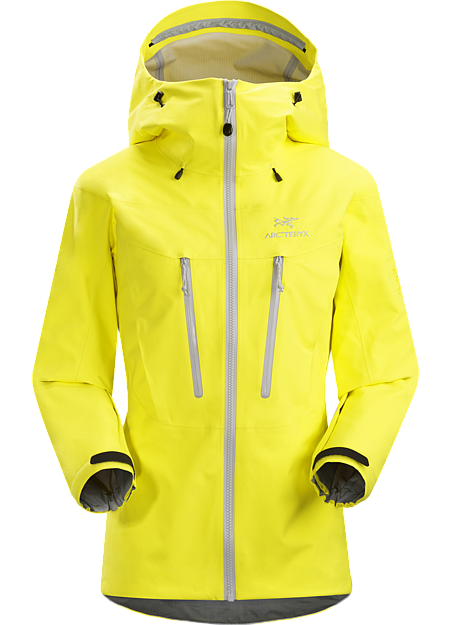 And, with its women’s specific design that focuses on fit, freedom and function, the Procline Comp is indicative of the longstanding Arc’teryx commitment to deliver use specific, performance driven products for women. Features are intelligent and intuitive. The helmet compatible StormHood™ provides full coverage waterproof, breathable protection, but adjusts for a fit that moves with the head and allows for exceptional peripheral vision. Removable HemLock™ inserts on the sides secure the jacket under a harness, preventing it from riding up. Crossover chest pockets are easily accessible, an internal laminated pocket securely protects smaller items, and the hem adjusts with a simple, glove friendly single drawcord. 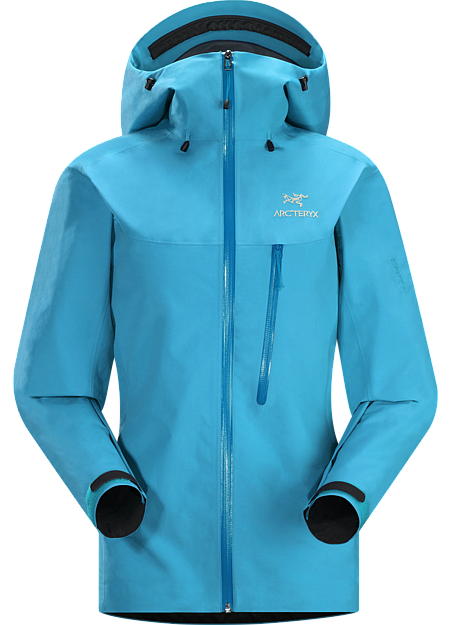 The features and articulation are designed to work in alignment with the other Arc’teryx ski alpinism products, as well as a harness, helmet, backpack, and crampons to create systems that deliver freedom of movement and purpose driven performance.